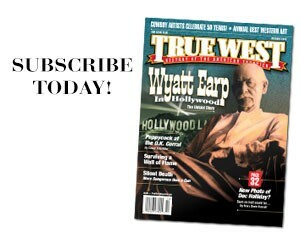 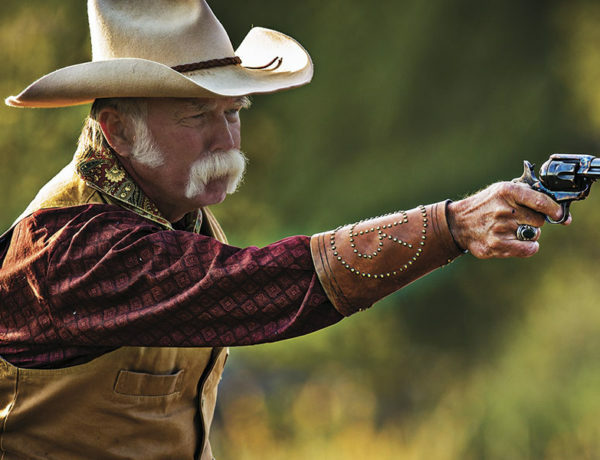 The Meticulous Rebirth of Old West Guns The greatest Old West firearms are kept alive by a new breed of gunmakers. 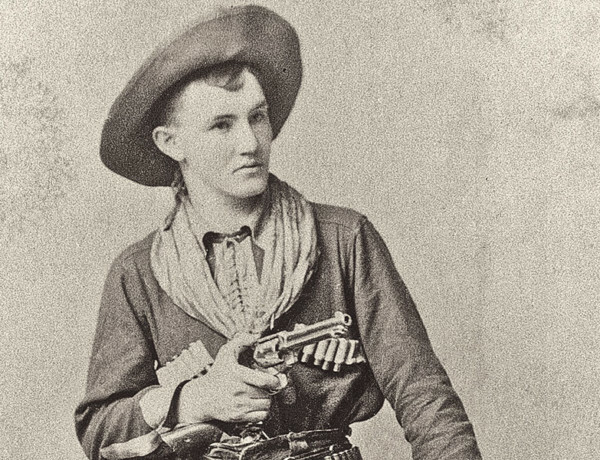 Low Slung Guns: A Hollywood Invention? 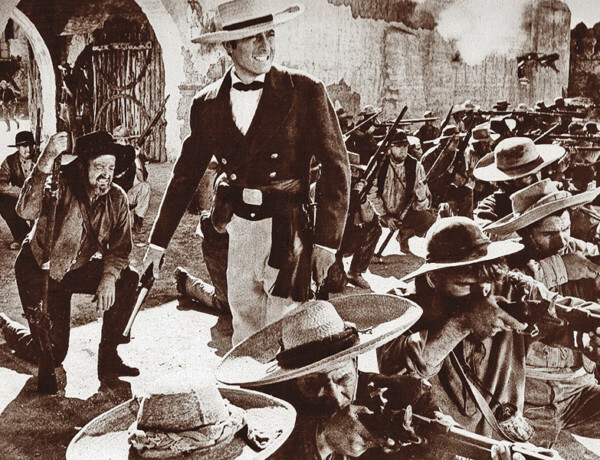 As with the case of the buscadero rig, Hollywood sometimes captured the outfit more accurately than we thought. 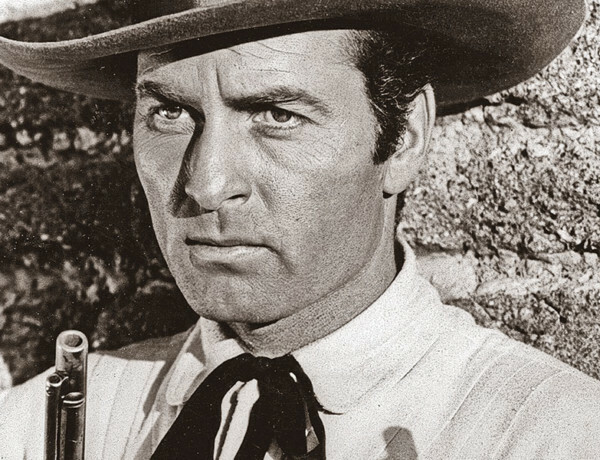 A Real Western Colt in the Reel West An Arizona Ranger and Pinal County Sheriff’s Colt goes to Hollywood in the hands of cowboy star George Montgomery. 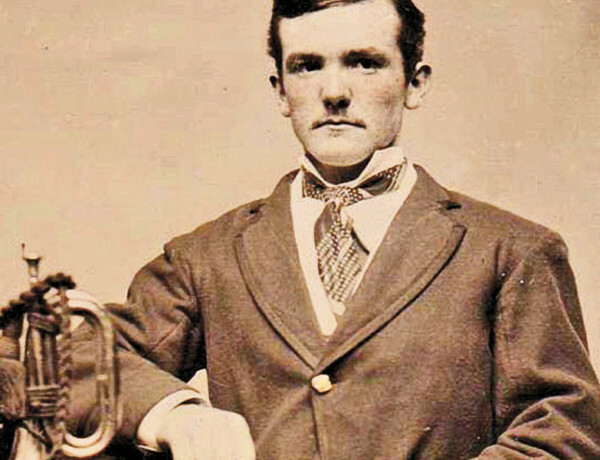 Hollywood’s Flintlock Fakery For decades, moviemakers used centerfire, metallic-cased cartridge guns with dummy flintlocks to emulate the real thing. 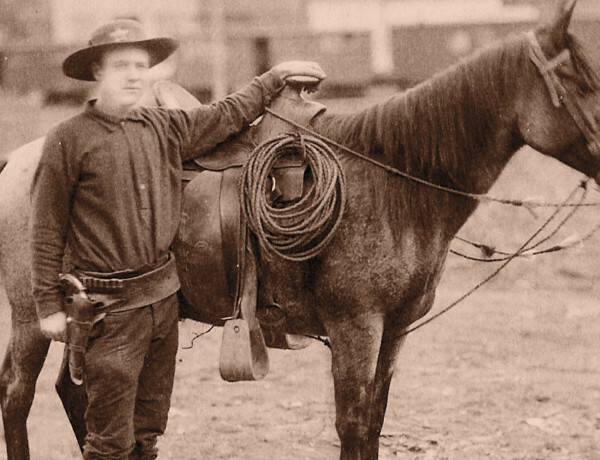 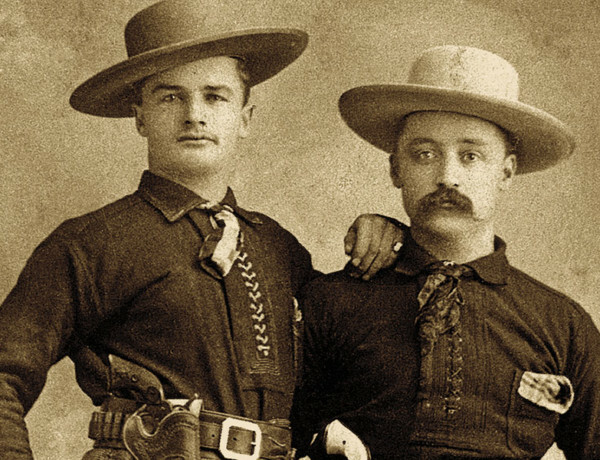 Did Old West Shooters have Problems with Overheated Gun Barrels? 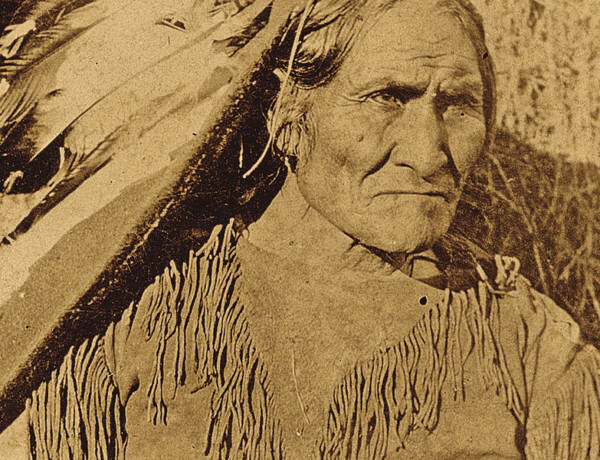 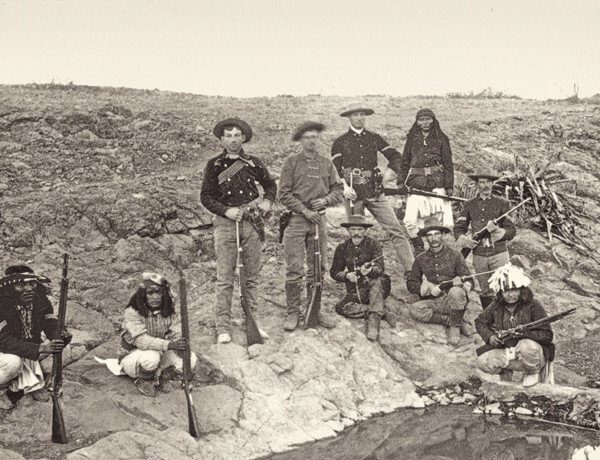 U.S. Cavalry’s First Bolt-Action Carbine The single-shot trapdoor Springfield wasn’t the only carbine used by the cavalry during the Indian Wars, several repeaters were also used—including America’s first bolt gun.